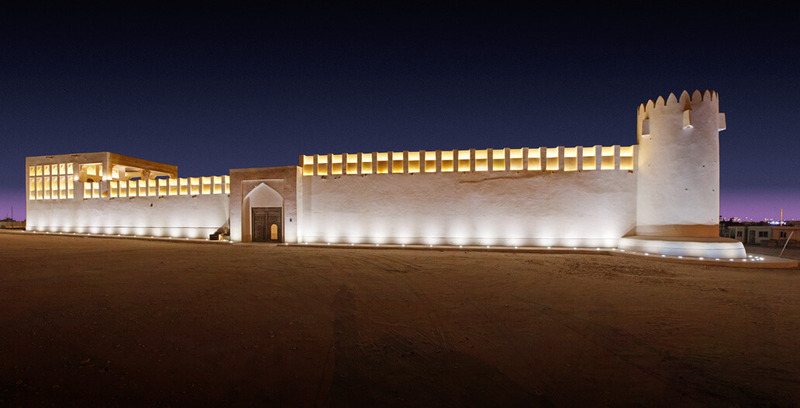 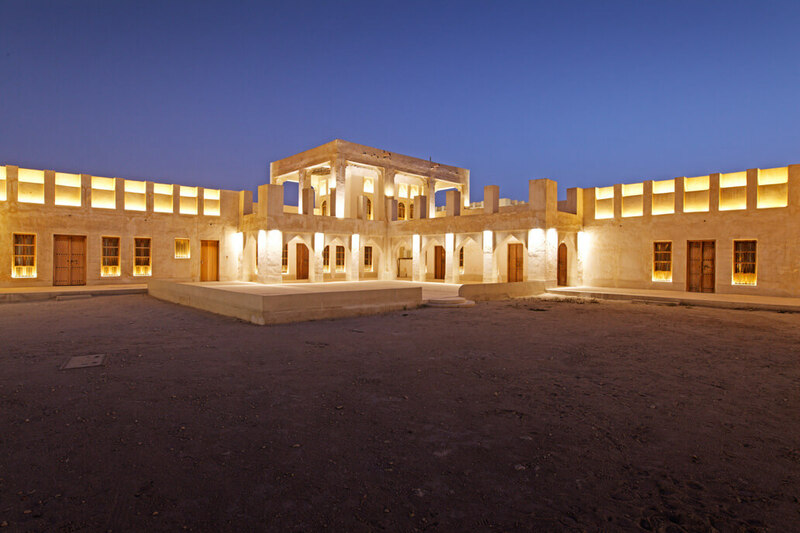 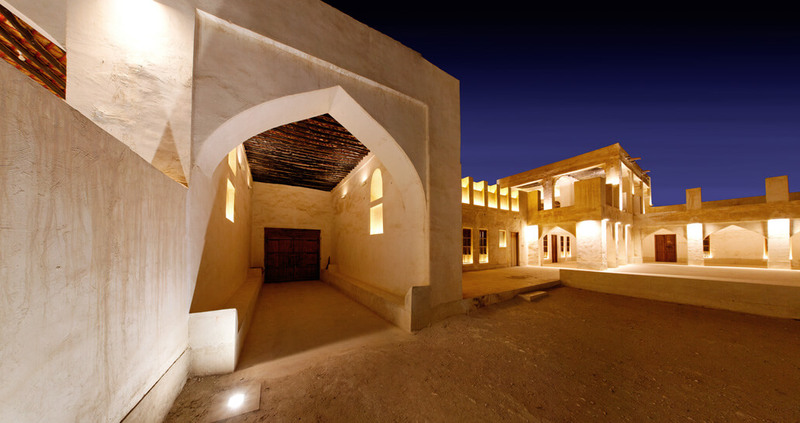 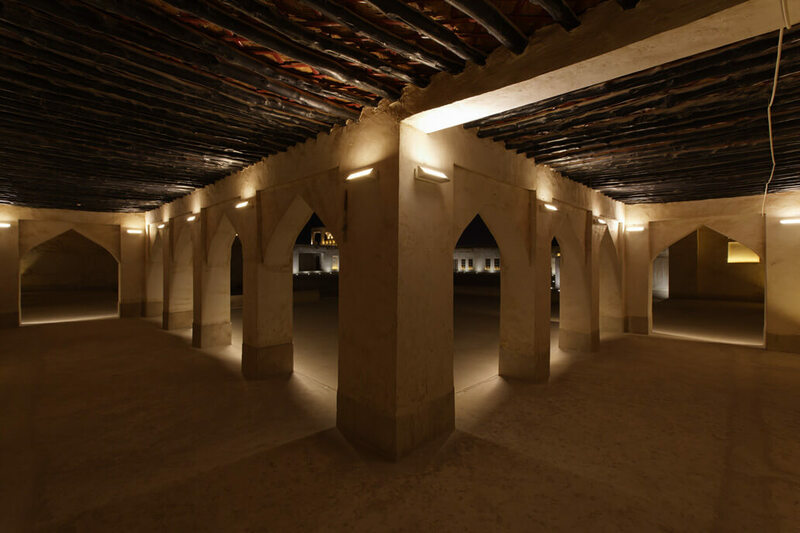 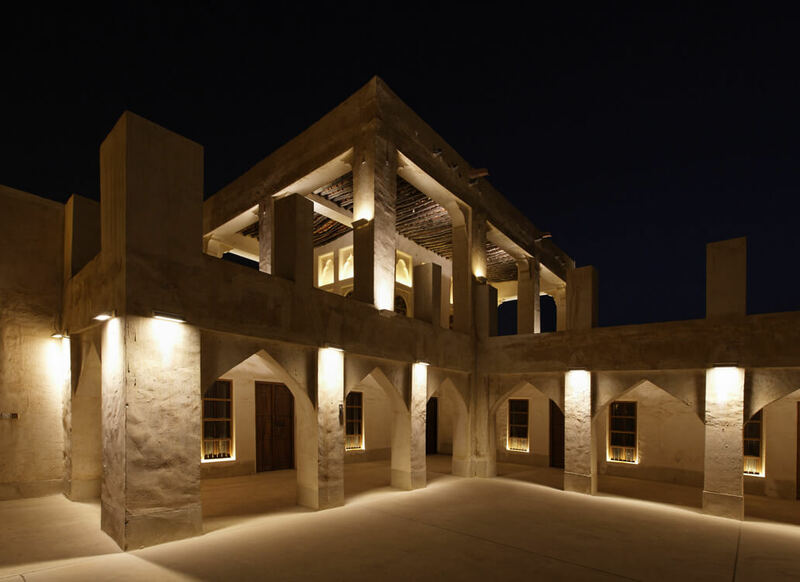 In 2010, Thomas Emde designed the entire lighting concept for the full-scale replica of one the building complexes in Al Rayyan. 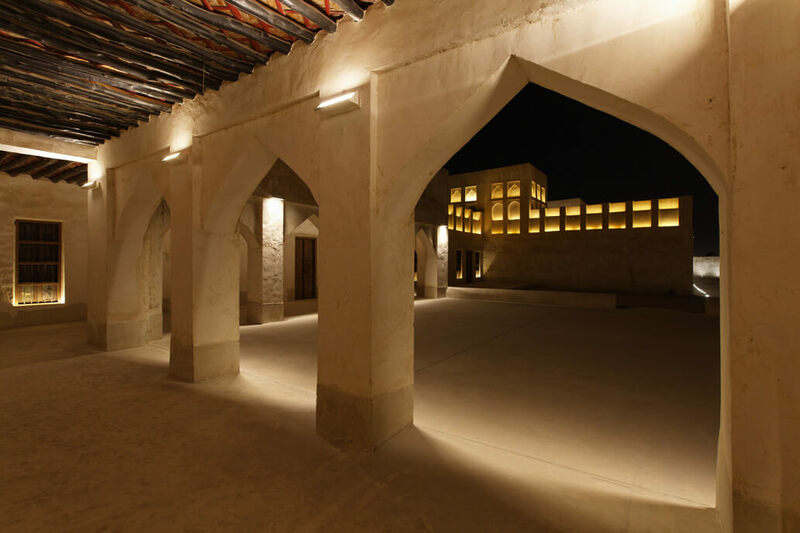 The main concern was to sustain the historic look and feel of the building, as well as to draw attention to the structure’s articulation and rhythm. 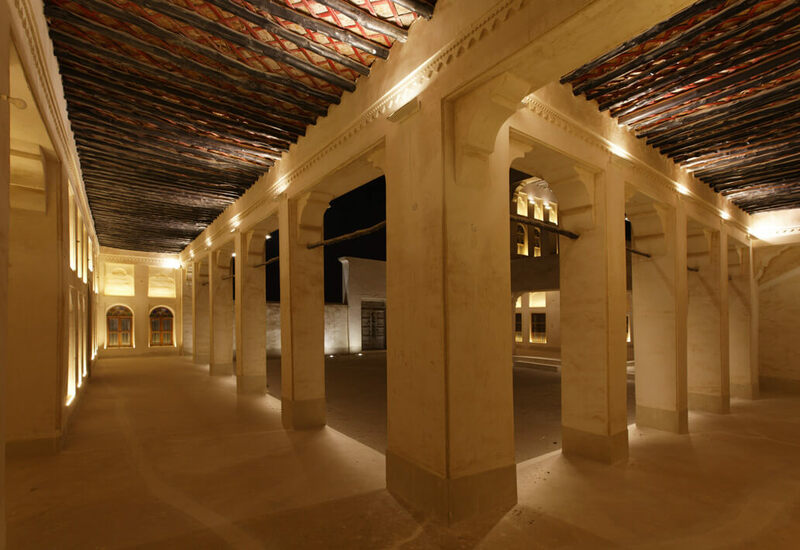 To do so, the lighting accentuates the pillars, arches and loggias, while the soft light shining out of the building’s openings is reminiscent of candle light.